Dodlyatun ghada ghada pani yene. 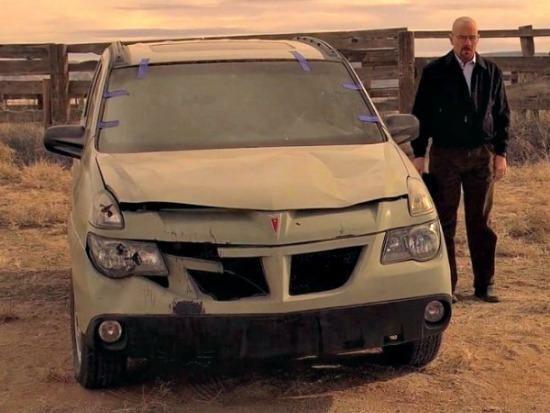 Who the hell fixes a Pontiac Aztek THAT many times?!? Always speeding, very aggressive driver. Constantly shouts "b*tch" to drivers.